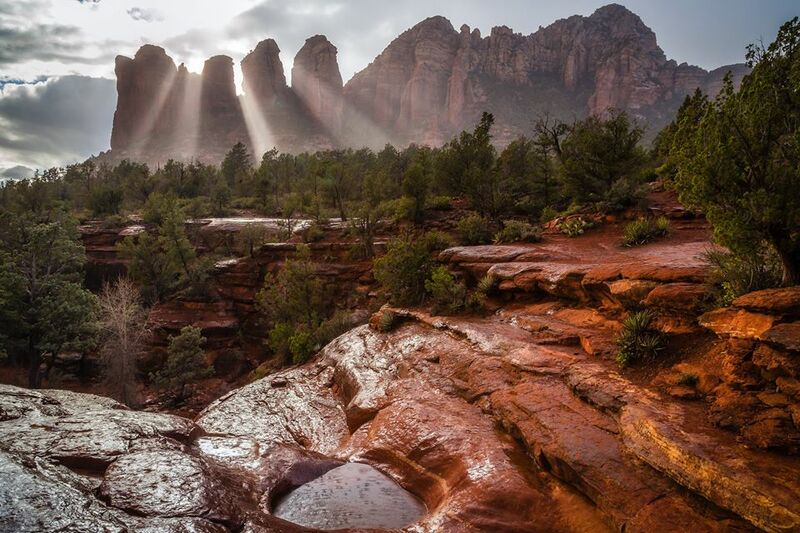 Arizona is a big state, which means there's plenty to see "off the beaten path." That was this week's Friday Fotos theme, and as always, you delivered. Visit our Facebook page to see sample of the amazing images we received. Please share this album with your family and friends. By submitting photographs to Arizona Highways via Facebook, Twitter, Instagram, Tumblr or other social networking sites, the photographer grants Arizona Highways electronic rights. No financial consideration will be paid to anyone for publication on the Arizona Highways blog or website. By publishing a photographer's work to its blog, Arizona Highways does not endorse the photographer's private business or claim responsibility for any business relationships entered into between the photographer and our readers.